House & Home Clearance Service in Hertfordshire and Bedfordshire. Obviously you do not want undesirables turning up on the doorstep who have no respect for you or the items they are clearing. 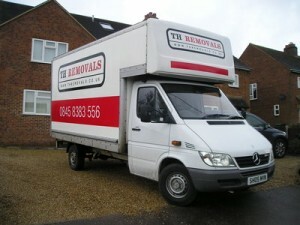 This in mind some prefer to use experienced removal men to clear there bulky items & nic nac’s. If you decide not to sell to us we will be happy to transport your items. We offer a household rubbish clearance service, charges for this service work out cheaper than skip hire. We load & dispose of your items hassle free & without the need for a skip permit. We are environment agency registered & hold a waste carrier’s license. Typically working with landlord’s & estate agent’s with vacated property & also family & friends who have suffered a bereavement. In any event we clear items required & we are happy to transport any items you wish to retain to a location of your choice.